Sorry this event has now expired. But please check out other great events from the best of Walsall. Visit Potsy Pamsy Paint a Pot Studio for their Egg and Toast Plate Workshop! 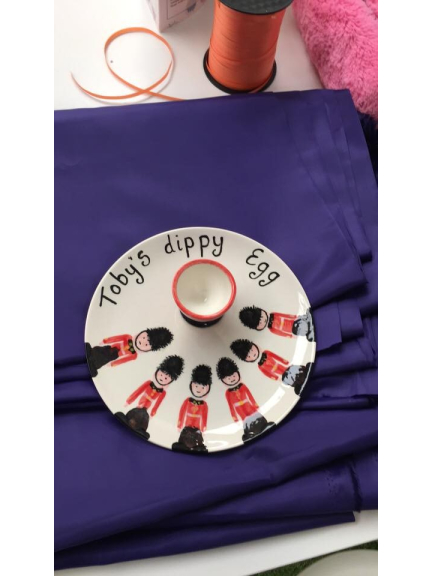 Join Potsy Pamsy Paint a Pot Studio on Tuesday 16th April from 10am till 11am for an Egg and Toast Plate Workshop! Call the studio to book on 01922 411791.